The logo supplied was an old scan of printed material so quite degraded. KC Designs set about re-creating as a vector drawing, utilising Gill Sans for the text and adding the open book element. To this was added differing bottom text elements for the various website pages. The society was formed in 1937 and has an international membership. There are quarterly Bulletins and Secretary's Newsletters published, these are added to the website when printed copies are published and Occasional Papers. 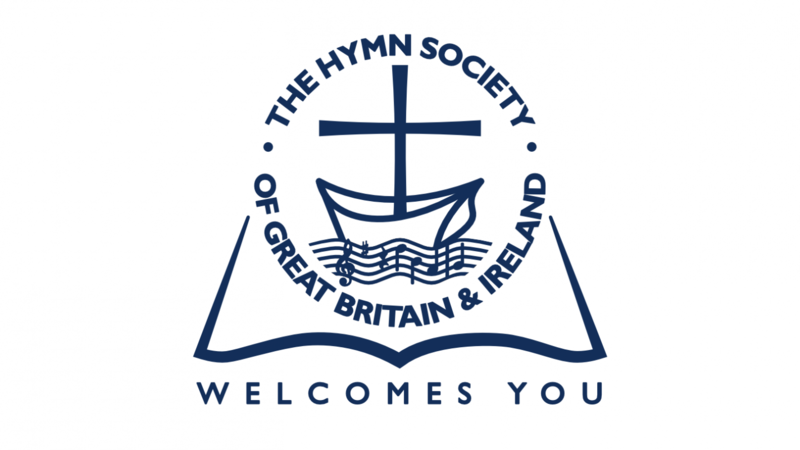 They have also produced 'Treasures', articles from the Society's archived material and there is a growing collection of 'Short Guides', information related to hymns that fit on two sides of A4 paper. The website has a shop where Occasional Papers and Membership can be purchaed. There is also a Members' Area where members of the Society can log in to read past Bulletins and the collection of Occasional Papers. The archive of bulletins is currently being digitised by KC Designs.